Splash of Teal, 2. Here is an almost monochrome seascape. A dash of teal where the light catches is a prerequisite for my monochromes! Its rough, its energetic, its inspiring and its emotive. 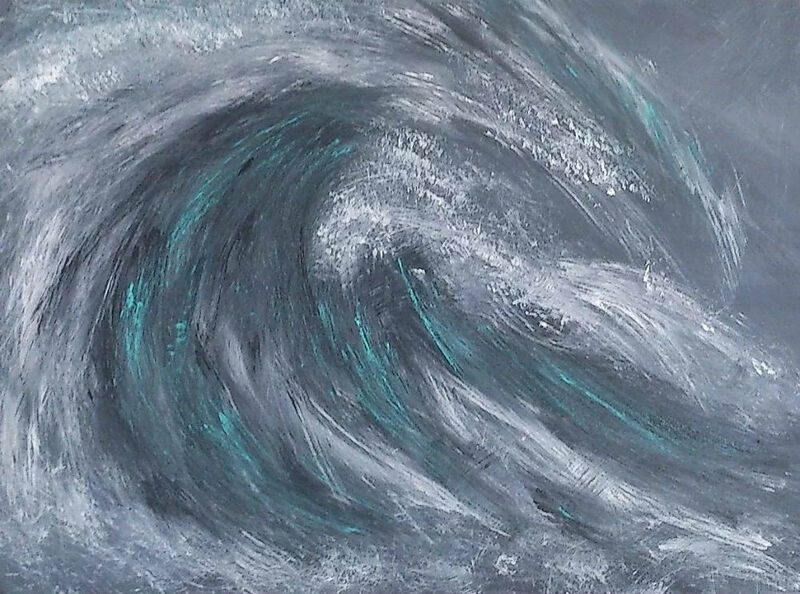 There is nothing I love more than painting the sea, the emotional release is as ferocious as the wave is on canvas. If you miss the sea and need it in your home, this is the one to purchase.